Earn $49.90 in Rewards credit (4990 points) What's This? 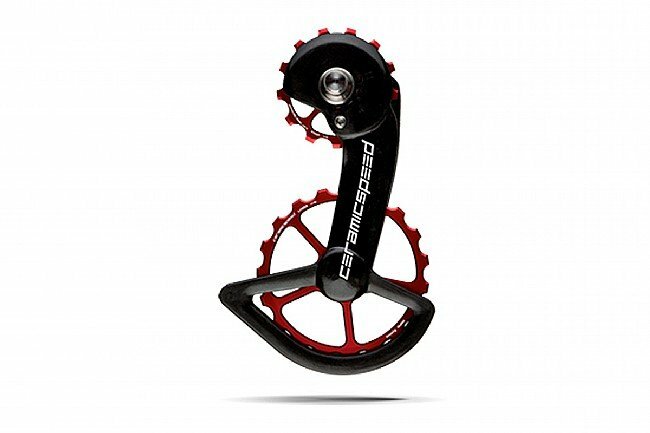 Developed specifically to optimize the performance of Shimano drivetrains, the Ceramic Speed Oversized Pulley Wheel (OSPW) System features a 13/19-tooth replacement pulley combination specifically developed to fit the 9100 and 9150 derailleurs, reducing friction and saving effort by up to 60%. Featuring aluminum pulley wheels with Ceramic Speed pulleys, this replacement pulley wheel system features a lifespan 3-5 times longer than the stock pulley wheels. 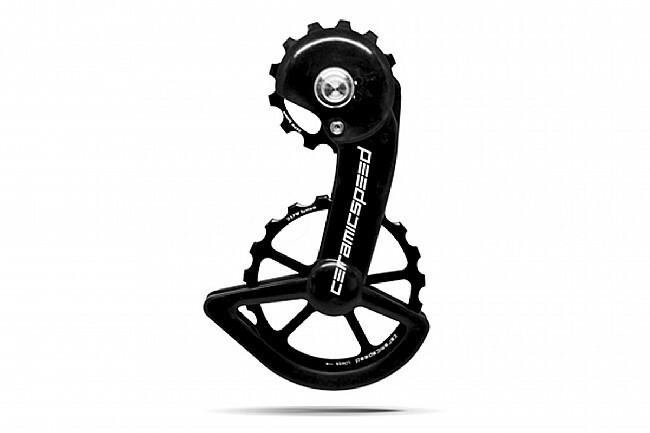 The Ceramci Speed OSPW For Shimano R8000/9100/9150 features an optimal 13/19-tooth combination specifically developed to fit the design of the R8000, 9100 and 9150 rear derailleurs.